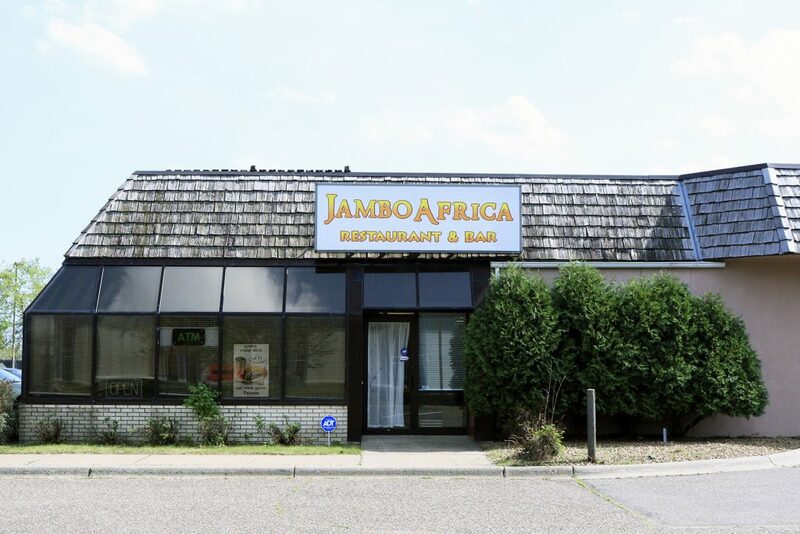 Jambo Africa Restaurant has opened a second location about a mile south of its current location on 1601 Freeway Blvd, Brooklyn Center. The new location is the former Oriental Market. 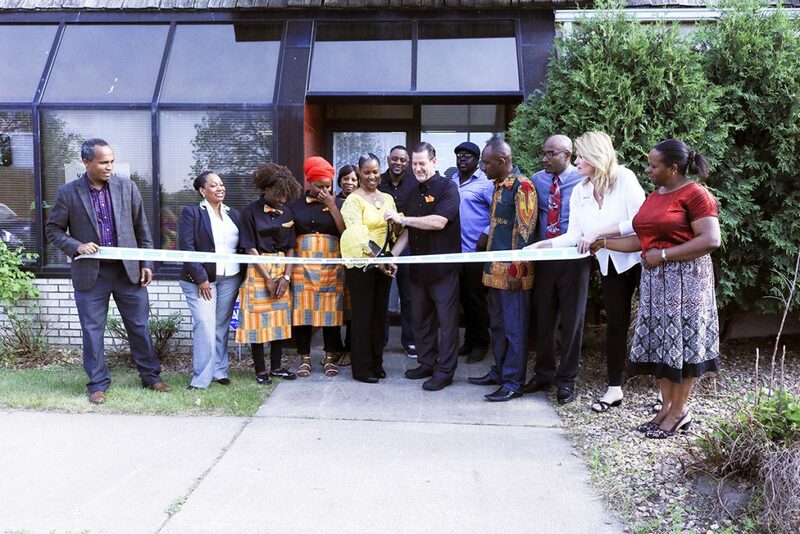 African Development Center of Minnesota provided major financing to restore the building and facilitate the new operation. The new spacious location however features a full service bar. 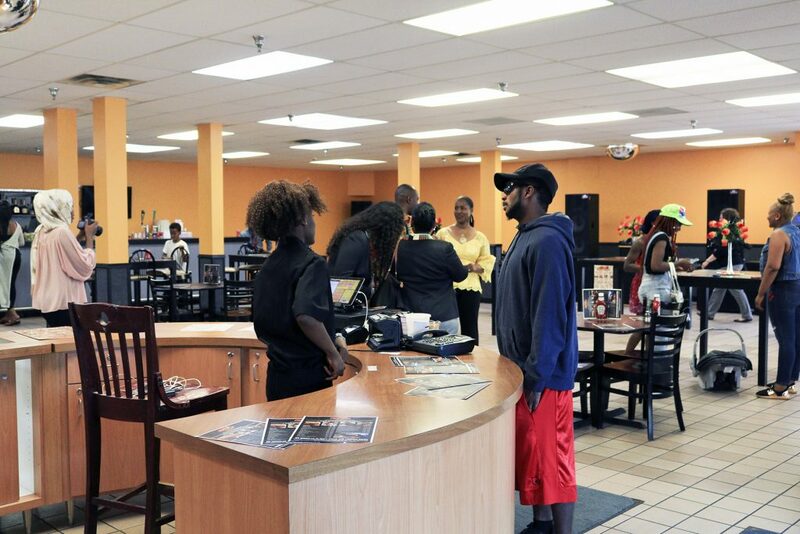 Read about their first location opening on Shingle Creek parkway five years ago here. “I see myself as a motivator… The challenges [are] always a task to make you go forward, not to set you back. So sometimes, you look at these things and you think, I can’t do it. It’s just the beginning of getting further. If we don’t get those problems that come in our way, we wouldn’t know if we can withstand it or not. So just keep going. That’s how I look at it,” Chamblish stated. 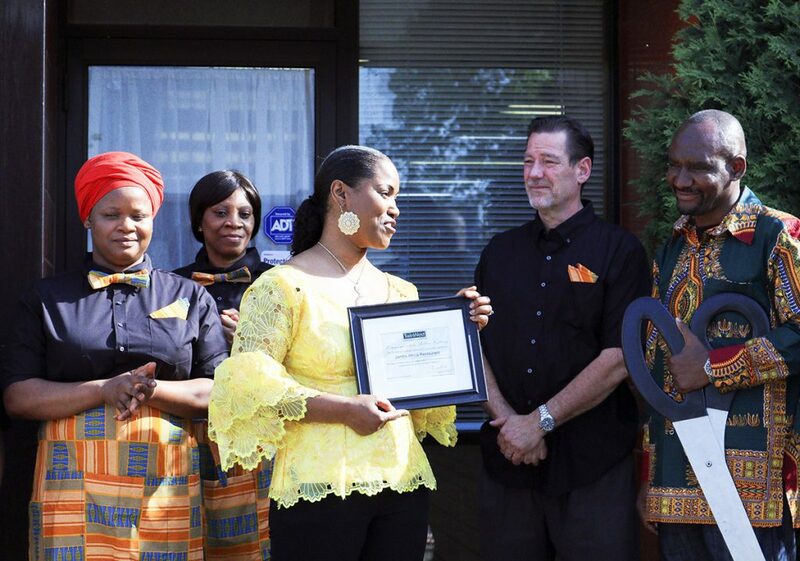 After the ribbon cutting and an invocation from Reverend Francis Tabla of Ebenezer Community Church in Brooklyn Park, Chamblish gave thanks to the sponsors, God, family, crew, and friends. She greeted guests with thanks, taking the time to speak with each of them. Also present was Nasibu Sareva, African Development Center’s executive director, who was on hand to witness his organization’s latest success story. The new restaurant continues in the style of its first location, offering various West and East African cuisines including oxtail, curry stew, chicken wings, jollof rice, collard greens, plantains, sambusas, and more. Bethel is a general assignment reporter and photojournalist at Mshale.